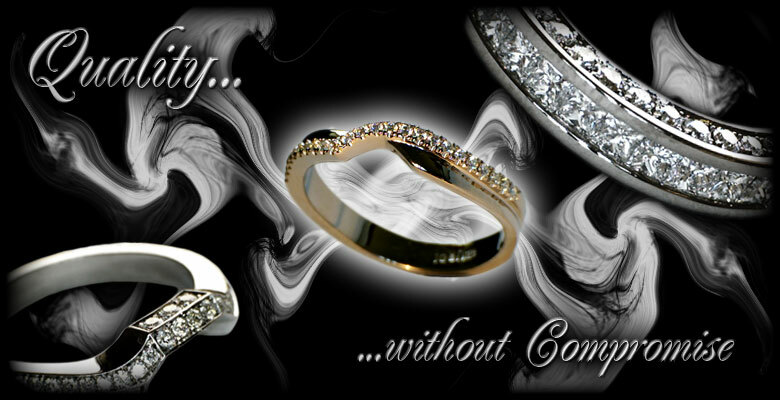 If you are looking for custom wedding bands made to your specification or a wedding ring to match your engagement ring, you came to the right place. Here, at Michael Horan Jewellery we believe that your ring should be unique and of the highest quality to match the importance of the vow made with it. Although the fitted engagement and wedding rings with diamonds are our speciality, we can design and manufacture other pieces of fine jewellery like pendants etc. for you. Please have a look at our gallery and join us on Facebook and Twitter for updates and more recent photos of our jewellery.